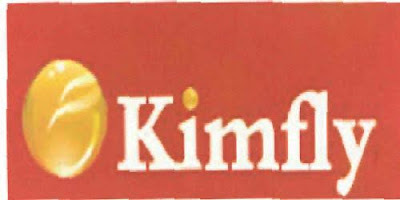 Here is a stock ROM for kimfly A17 android device. With this Kimfly A17 stock firmware flash file, you can flash stock ROM back to your Kimfly A17 using Miracle Box, GPG Dragon or Eagle Miracle Box. You will mostly need to flash your Kimfly A17 when you have software issues with your Kimfly android device, and in most cases, flashing stock ROM corrects all software errors if you know how to do it. Below here is the download link for the Kimfly A17 stock ROM. You may also see the tutorial page on how to flash stock ROM on Kimfly A17 and other SPD android devices that uses .bin file below.